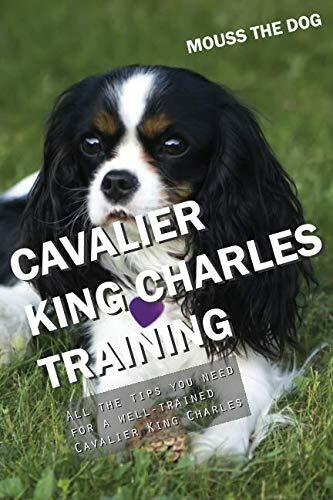 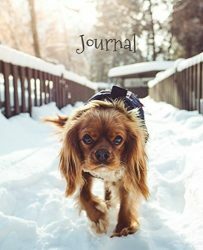 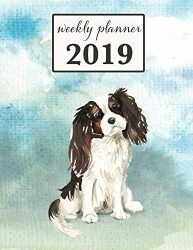 Discover a step by step method that will help you train your Cavalier King Charles to perfection. 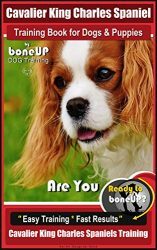 *** WARNING: This book is a general training book in which you will find many tips to educate and understand your dog but also ideas of games and activities to spend time with him. 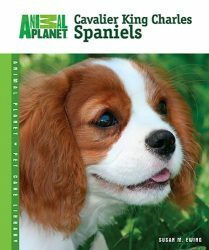 In the first part of the book, we tell you more about your favorite breeds (history, types, physical specificities, character). 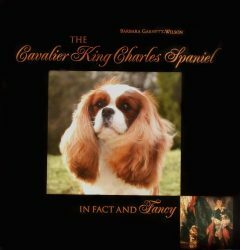 Nevertheless, this book will not provide breed-specific educational advices, only the general practices that work with all dogs. 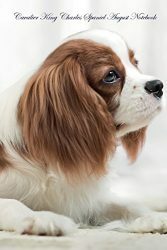 ***On the program:- Understanding him: body language, growling, dog fights, jealousy, stealing, and digging.- Basic commands: sitting, lying down, staying still, coming back, and walking to heel.- Socializing: cleanliness, commanding not to bark, not to jump on people, going to the basket, staying home alone, and socialization.- Tricks: retrieving, bowing, saying “hello”, giving a kiss, touching, rolling over, crawling, walking backwards, collecting items, tidying up toys, opening and closing doors, and play dead.- Playing with your dog: games and education, playing time, dangerous toys, choosing the right toys, playing hide and seek, and games for children and dogs.- Dog sports: agility, flyball, dog scooter, dog jumping, canicross, heelwork to music.